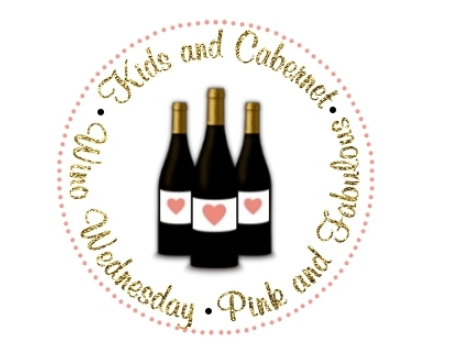 Pink and Fabulous: We love Cougar Town! We adore Cougar Town and think it is one of the funniest and wittiest shows on television! We were a bit underwhelmed with Jennifer Aniston's performance on this week's season premiere, however, Courteney and cast lived up to their usual hilarity! If you're not watching this, you SHOULD be! It is on ABC on Wednesdays at 9:30 pm. ANd make sure you check out Ellie's incredibly pink and green preppy house!